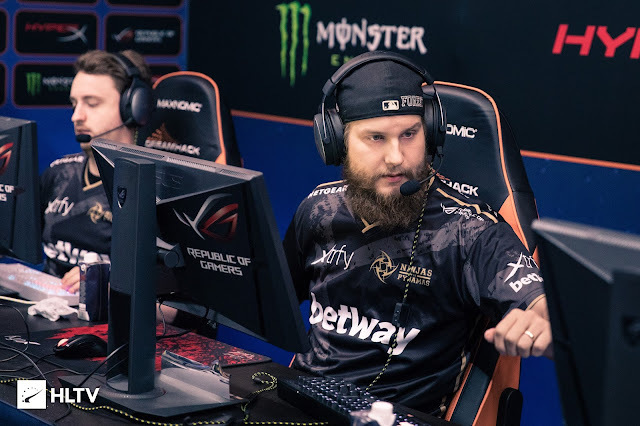 The $250,000 is at its peak,all the teams are fighting for the the thone.Today is the third day of dreamhack masters and there are some teams which have already qualified for the playoffs. North beats SK Gaming in Train and inferno and advanced for the DH Malmo playoffs.THe first map was cobblestone which North lost by 5-16.Second map was train in which North won by 16-8.Third and the final map was also won by North by 16-11. 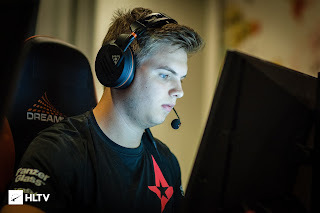 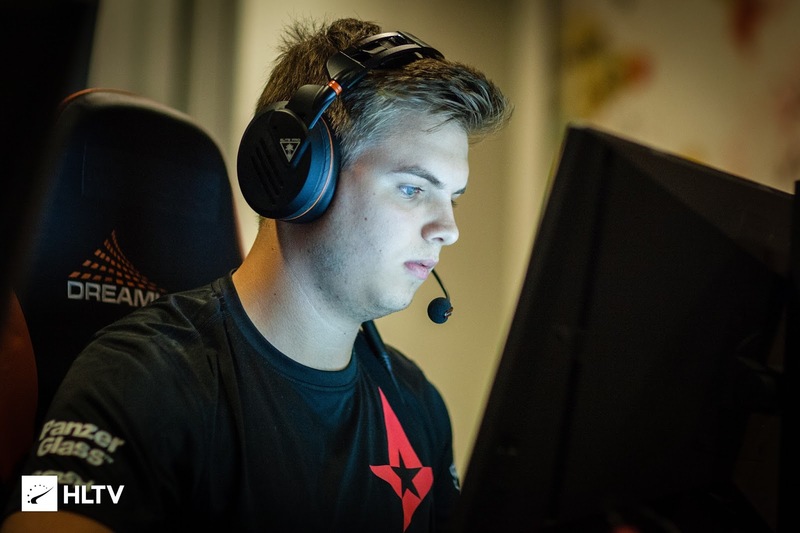 Astralis beats Navi and makes way to DH playoffs.They won the first two maps.First map was Overpass which they won by 16-6.Second map was Mirage which they won by 16-10. NiP won against Gambit ,the PGL Majors Krakow champions on Cache with overtime 19-16.But NiPs lost the second map on Overpass which was also a overtime by 17-19.Third and the final map was won by NiP on Train by 16-7.This win against Gambit made their way to the DH playoffs. 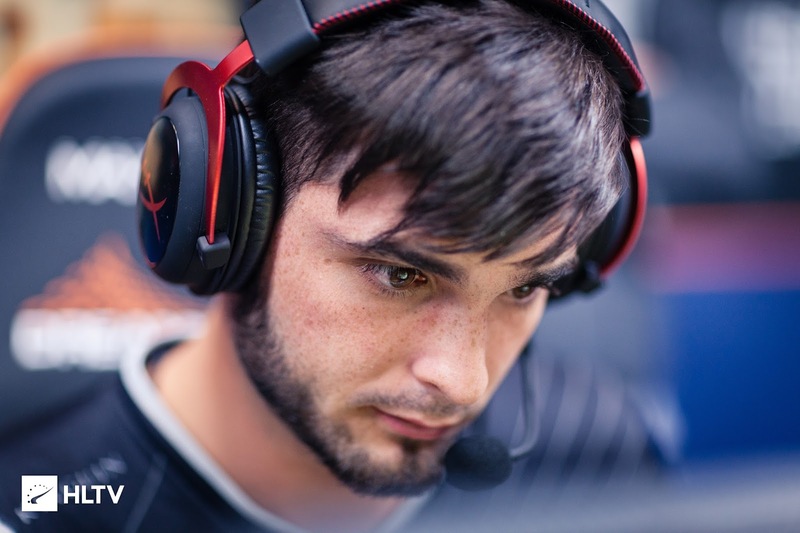 G2 outlasts Immortals and makes way towards DH playoffs.They won in first map on Mirage by 16-12.But they lost in second map which was Inferno by 13-16.third map was Overpass and they defeated Immortals by 16-10. 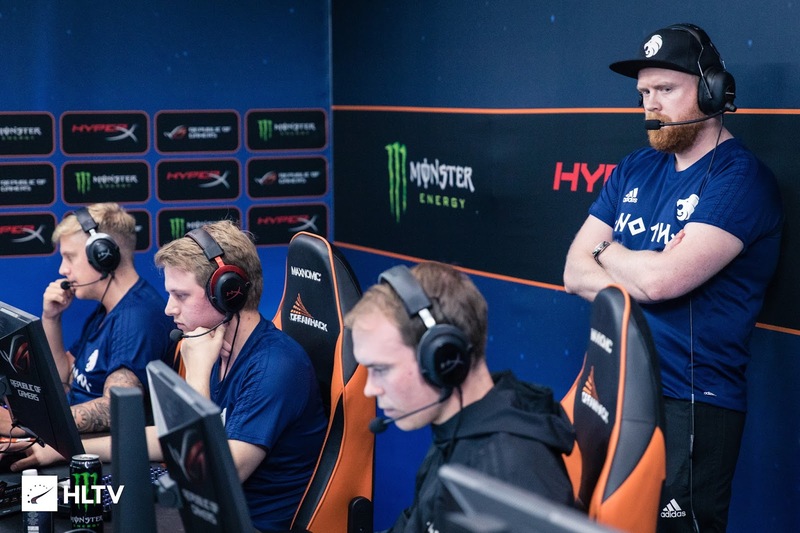 SK beats Cloud9 and steps into the DH playoffs.SK gaming won on both first and second map.First map was Train which they won by 16-13.The second map was Cobblestone and this was also won by SK with 16-9. 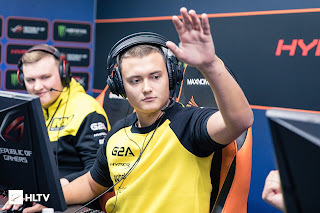 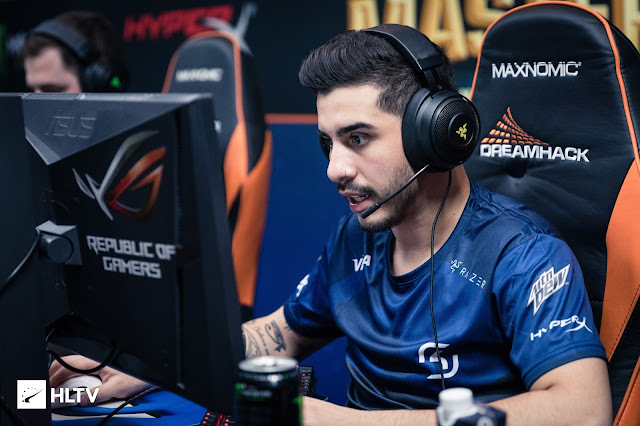 Navi booked their spot in DH playoffs by defeating regrenades.The first map was cobblestone and the second was Train and the scores were 16-11 on both maps.